CHAPEL HILL, NC – Returning from winter break with a lighter load of extracurricular commitments, junior P.J. 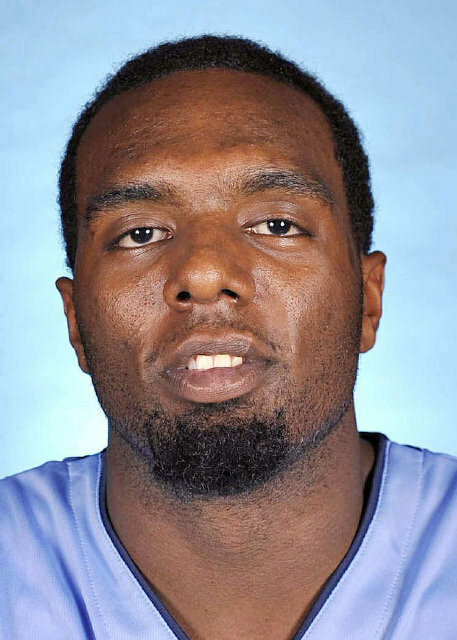 Hairston said that he is excited to delve deeper into the Linguistics department during the rest of his time at Chapel Hill. “Who knows, maybe I will now even have time to do some sociolinguistics research for [Professor] Roberge,” added Hairston wistfully. Professor Roberge spoke highly of Hairston. “It’s refreshing to see students who are here to learn,” he said. Hairston, who came to college undecided with regard to his major, said that he has enjoyed the freedom that the College of Arts and Sciences has allowed him to explore a variety of disciplines. He added that he hopes this semester’s courses in linguistics are the latest step in a long and beautiful academic journey.